Just back from Miami where I spent the last week running for a great cause that was covered here and here, I’m still playing catch up. Fueled by countless cortaditos, I took advantage of my time there to start research on an upcoming project I’m really excited about, see friends, laugh with my family, and well eat…a lot. Heading to the gate, I had the disorienting feeling that I was leaving home to go home that always comes over me after a long visit. 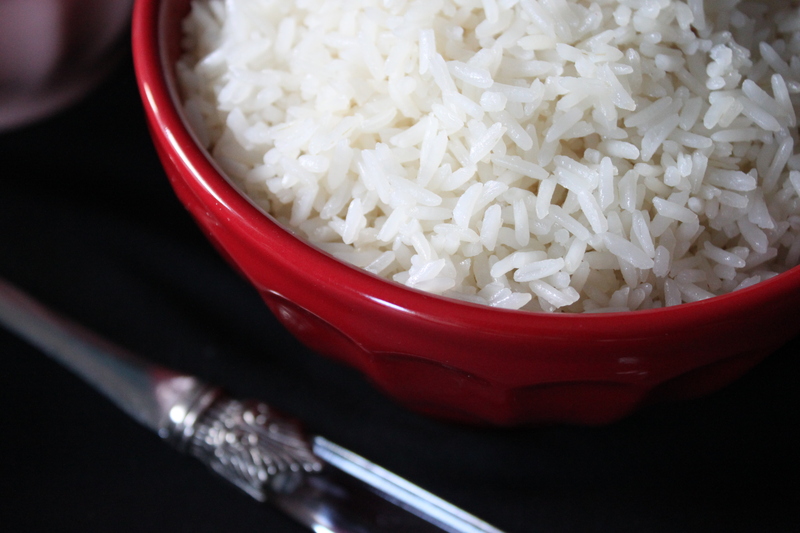 So while I get my bearings, I wanted to keep it simple with this repost of arroz blanco, including the plaintive email in the comments from my sister who inspired it. Love the press release! 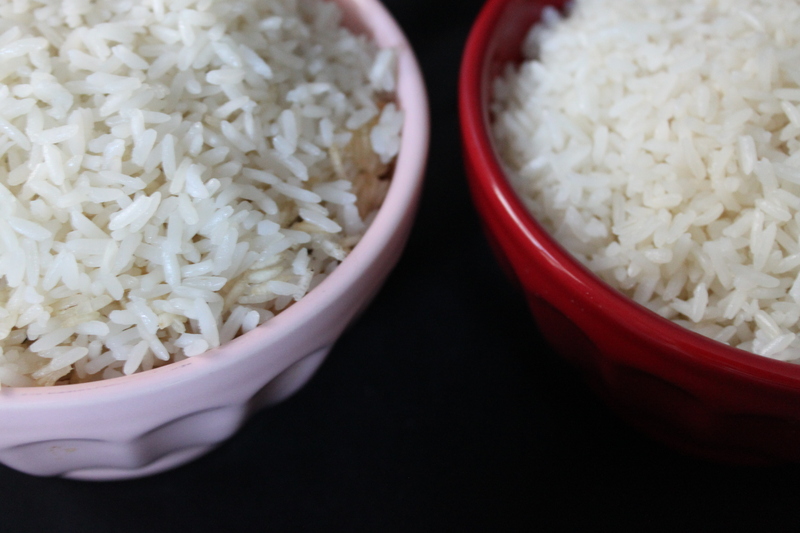 I think I’m a good cook but I really struggle with getting perfect, fluffy white rice – this is very helpful – thanks! Plus I refuse to get a rice cooker – don’t need another gadget in the kitchen. I know! I just can’t afford the space! 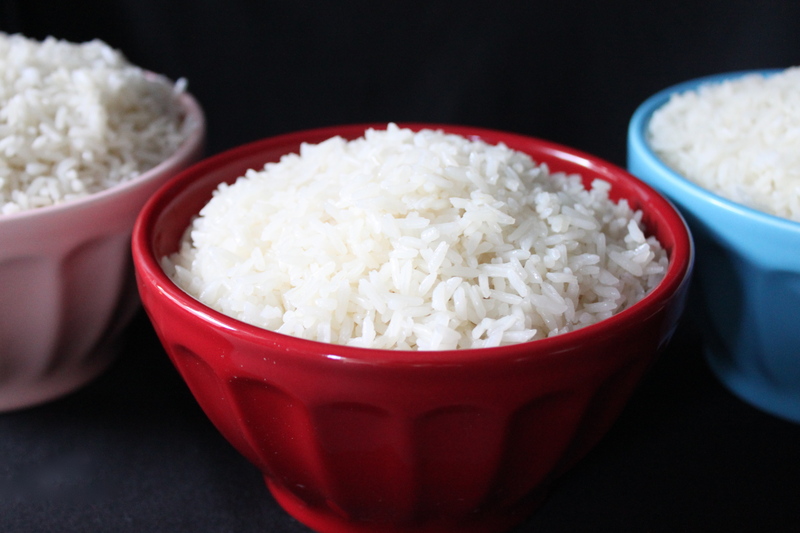 I always thought a rice cooker was a ridiculous idea until I started living with a Korean women who would always have rice with most meals and I have to admit the rice cooker does it perfect every time. 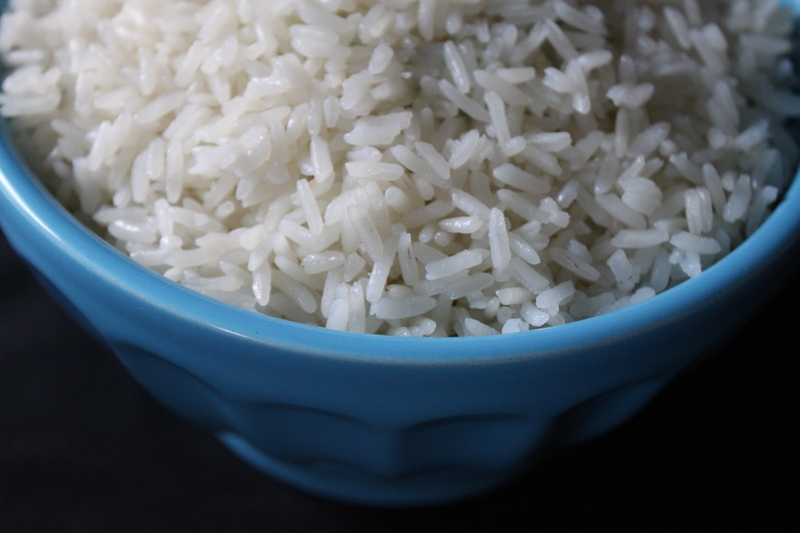 If you plan to cook rice regularly I think it might just be worth the investment.